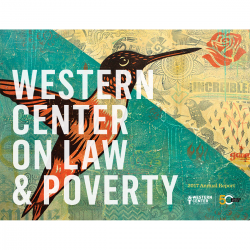 Currently Western Center on Law and Poverty receives matches from companies such as Google, TimeWarner, and The Walt Disney Company. 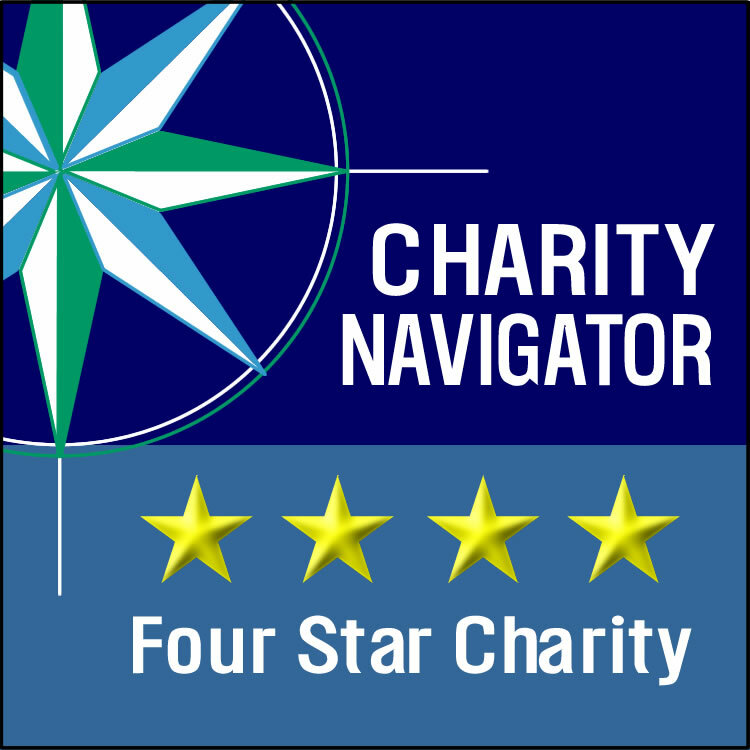 Your company can match your gift and many employers double or even triple charitable donations. Some companies will also match gifts made by retirees and/or spouses. If your company has a gift matching program and you would like to maximize your support to us, please contact Paul Tepper, Executive Director, at 213-235-2612 or via email at ptepper@wclp.org to notify us of the match.